The Property Innovation Summit is widely regarded as the Property Insurance Industry's premier thought leadership conference. 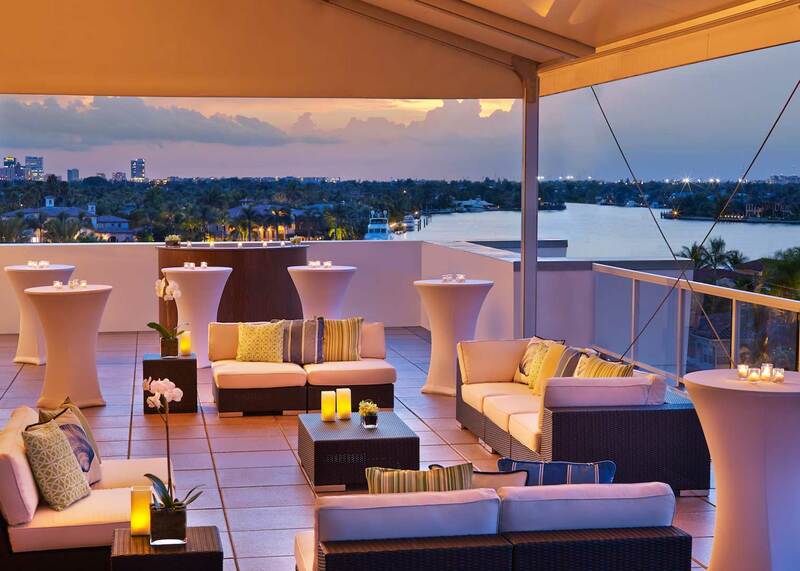 Now in its 13th year, this invitation only event brings together senior property executives from the nation's top carriers. We have reserved a special rate of $209 (plus applicable taxes and resort fees) for Property Innovation Summit attendees. 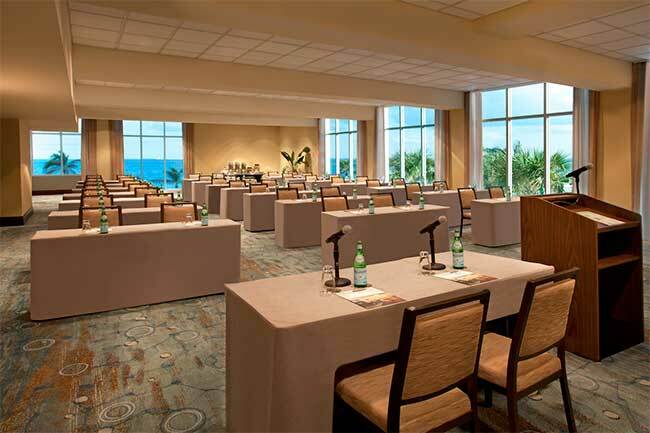 To make your hotel reservations, please utilize button below to book online or call the registration line at 954-467-1111 and mention the Enservio Property Innovation Summit. Rooms will be available on a first come, first served basis. Please make your reservation no later than April 9, 2019 to ensure your discounted rate. The presenters at your conference were 2nd to none. It was truly inspiring and made me think about my day-to-day interactions with the staff and how I can become a better leader. © 2018 All rights reserved. The Property Innovation Summit is a by invitation only event and is presented by Enservio.